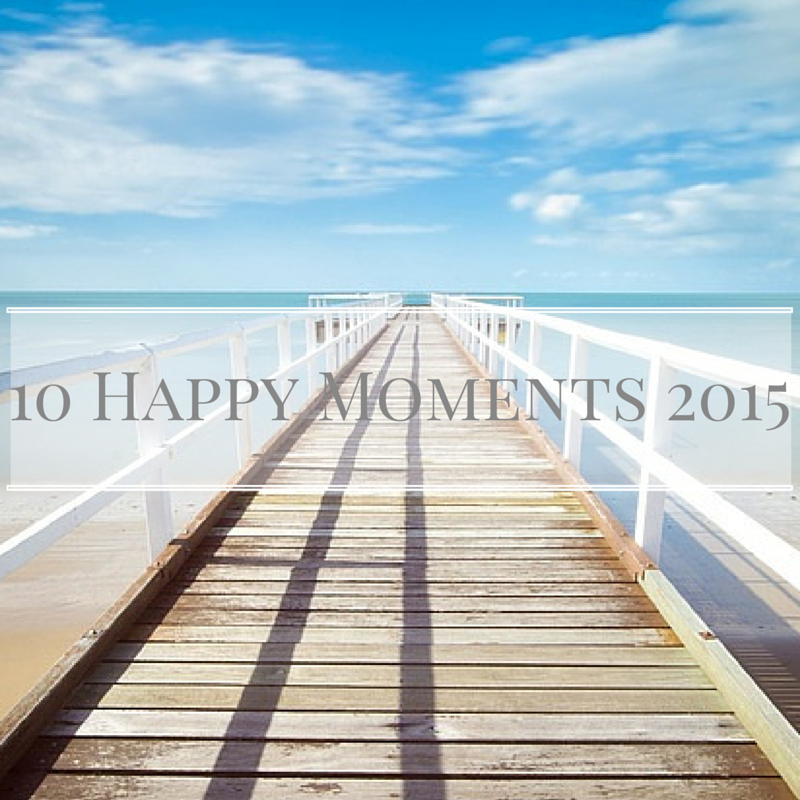 It's easy to get wrapped up in the negative, with modern life being difficult at the best of times.So I decided to take a look back over my 2015 and pick out my top 10 most happy moments. 1.Putting an offer in on a house. It's something I've wanted for years but never thought would be possible. Yes, I'm leaving London but it's a new chapter and I'm finally going to own my own home! I can't believe I've booked a holiday to Florida! It's another one of those things I never thought I would be able to afford and would remain a pipe dream. This ones a bit bitter sweet for me. I'm getting made redundant but I've handed my notice in with my last day being Christmas eve. I've loved my time working in Libraries but with me moving I've decided to put my everything into finding a new challenge I can sink my teeth into. I've been to some amazing blogger events this year and met some amazing people. Definitely a high light for me! I really feel I've grown as a person this year. I'm happier with myself, more confident and living life to the full. I still have the odd bad day don't get me wrong but I'm finally accepting me for me! I've done lots of things this year I've never tried before! I've won money in a casino playing roulette, I've been invited to PR events in London and I've rode a motorbike (6 foot counts right?!). I've had the chance to make some amazing memories with my friends this year. From spending long evenings in pubs to giggling like a child over Whatsapp. It'll never get old. My tiniest doggy had to have two knee operations this year! Thankfully she's now back to her old self and being a little Princess once more. I bloody love blogging!! I'm so proud of sticking with it for over a year now. It's really one of the best choices I've made. Where has the last 3 years gone? I can't believe I've been married 3 years now, it feels like only yesturday I was 18 and met Tattooed Owl. Here's to another 103 please. What has been you happiest moment this year?